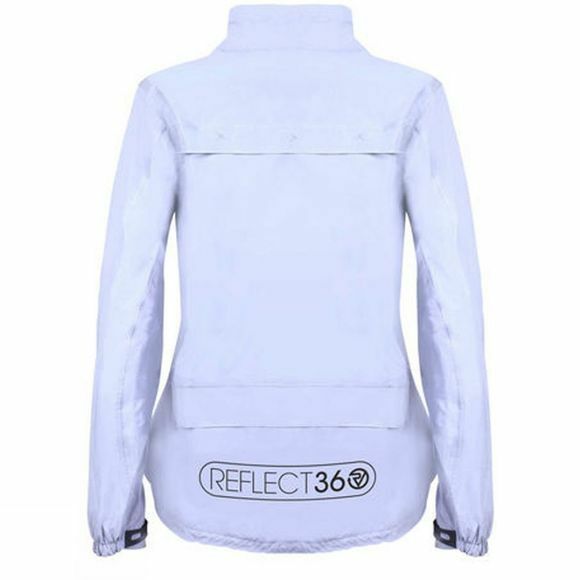 The innovative Proviz Women's Reflect 360 cycling Jacket is the world first jacket to be designed with a 100% reflective outer-shell for maximum visibility out on the roads. The revolutionary fabric is a modest grey colour in the day, while in the night it picks up external light sources, such as car headlights, to give astonishing reflectivity to ensure you are seen. 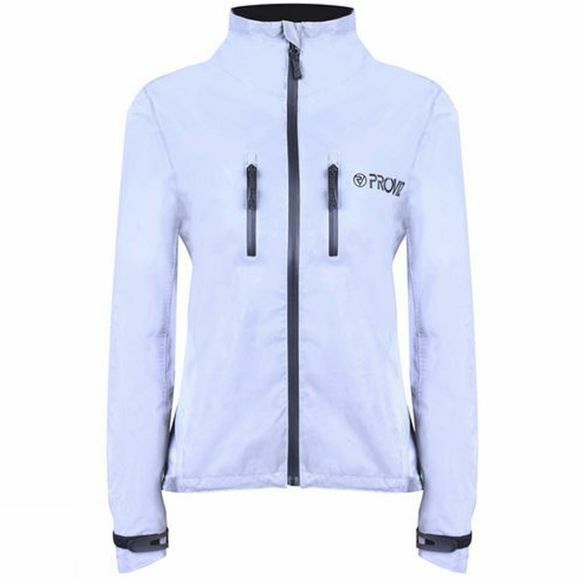 Lightweight, breathable and visible, the Proviz Women's Reflect 360 cycling Jacket is a must have for commuters and late night riders.